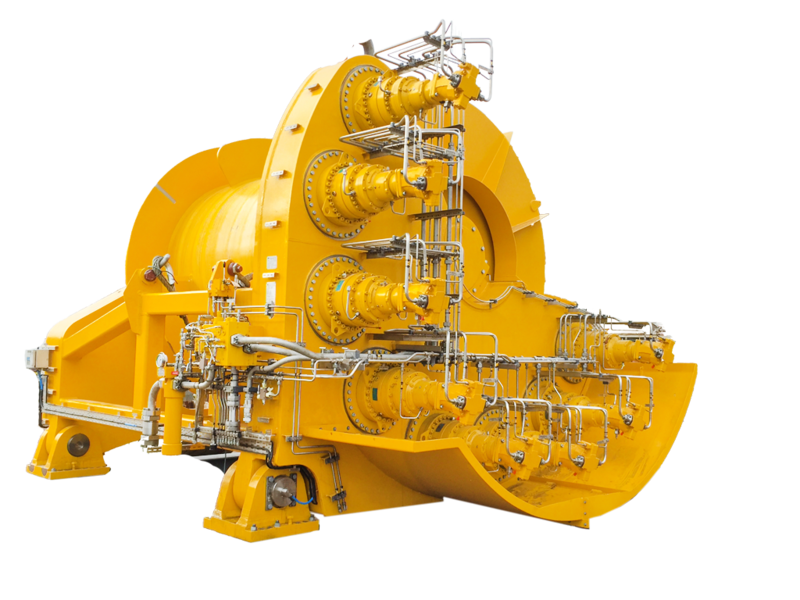 Energomontaż-Północ Gdynia (EPG) accomplished fabrication of the winch with 800 tons pulling force for FPSO Unit. The construction was ordered by NOV APL. Winch weights 53 tons and has 800 tons pulling force. 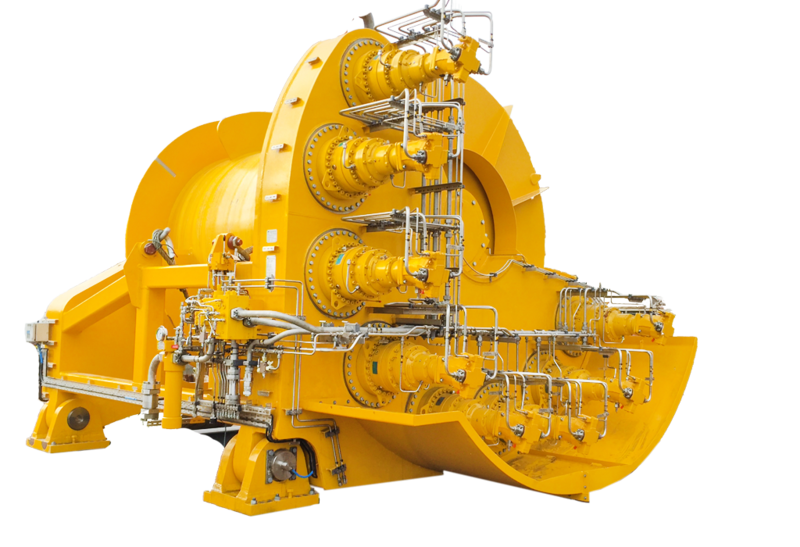 In Singapore it will be installed on the FPSO unit, which will ultimately extract, purify and overload the oil from Catcher field in the North Sea. Cathher field was discovered in August 2010. The field is estimated to hold 96 million barrels of oil equivalent. Production of the winch is one of the recent contracts carried out by EPG for the Norwegian company. Apart from winch , EPG delivered for NOV APL SAL structures for Greater Stella field, turrets for Hebron field as well as buoy and turret for Gina Krog field. EPG’s contractual partner – APL (Advanced Production Loading) is a Norwegian engineering company supplying loading and transfer systems for offshore platform and ships. Since 2010 APL is part of National Oilwell Varco. Energomontaż-Północ Gdynia, member of MARS Shipyards & Offshore, is a leading Polish manufacturer of specialized, fully equipped steel structures for: offshore sector, energy (conventional, renewable and nuclear), chemical and petrochemical industry, shipbuilding industry. Their recent projects make them a valuable and trusted partner for key players in the offshore industry. A major asset of the company is a modern production equipment. Also location of EPG is big advantage. It allows company to production and assembly of large structures/modules without worrying about the problems associated with the transport and loading. EPG Plate Rolling and Machining Workshop is located on their facility in Port of Gdynia, 40m to the wharf. It’s allow to fabricate and machine large size elements and further sea shipment all over the world.